The Emperor on his way to hear the Duke. (Duke Ellington and his orchestra play for the Emperor of Ethiopia. 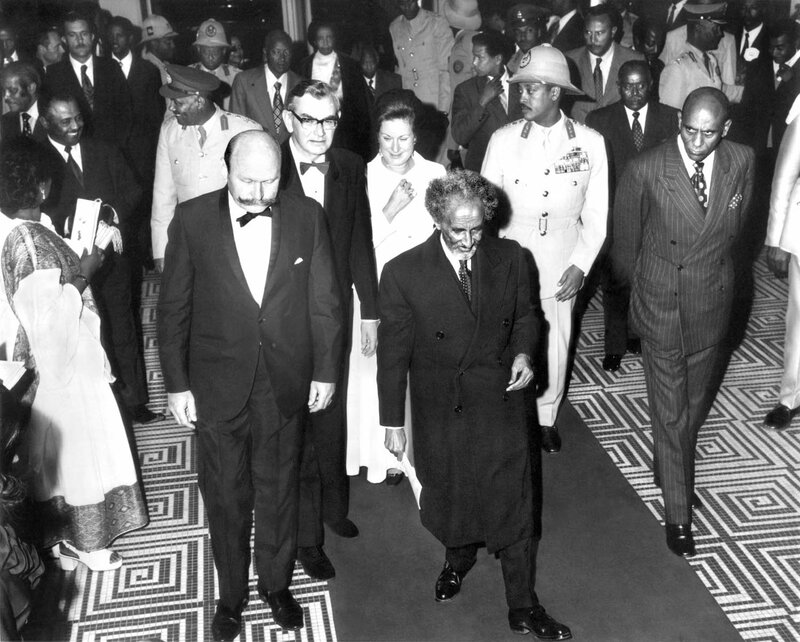 Addis Ababa, Ethiopia, 1973 University of Arkansas Libraries, Fayetteville) courtesy of the Fowler Museum. 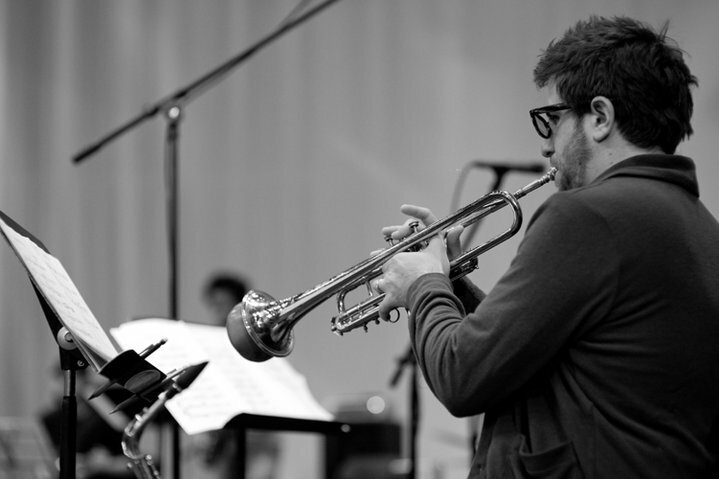 Todd Simon is a trumpeter, composer, and arranger, well-versed in the Ethiopian Jazz tradition, having performed with Mulatu Astatke for the inaugural Mochilla Timeless concert series. On this special occasion, Todd joins forces with friends for an afternoon of Ethiopian rhythms and melodies, paying homage to the golden era of Ethiopian Jazz, along with original compositions from Todd’s forthcoming project. DJ Sonny Abegaze starts the set with traditional Ethiopian Jazz.